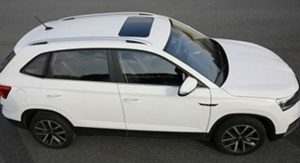 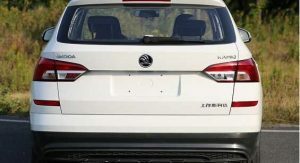 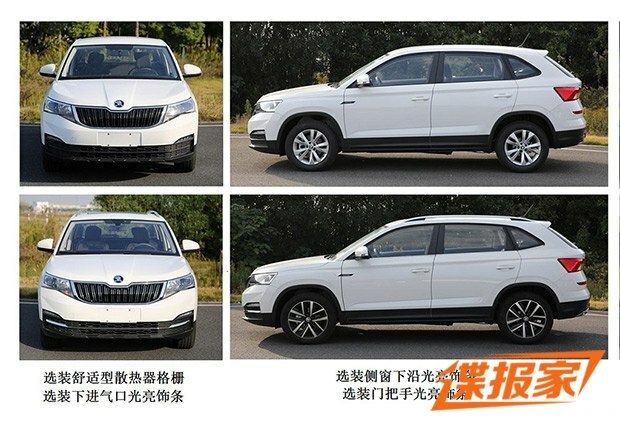 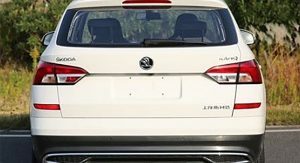 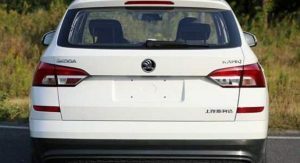 Images of a new Skoda crossover, called Kamiq, have emerged on several Chinese websites, prior to its public debut scheduled for the 2018 Beijing Auto Show, in April. 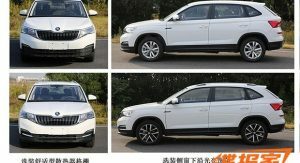 According to China’s Autohome and Auto163, at 4,390mm (173in) long, 1,781mm (70in) wide, and 1,593mm (63in) tall, riding on a 2,610mm (103in) long wheelbase, the new crossover is positioned under the Chinese Karoq, which is a bit larger than the European model. 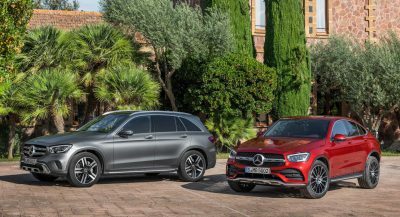 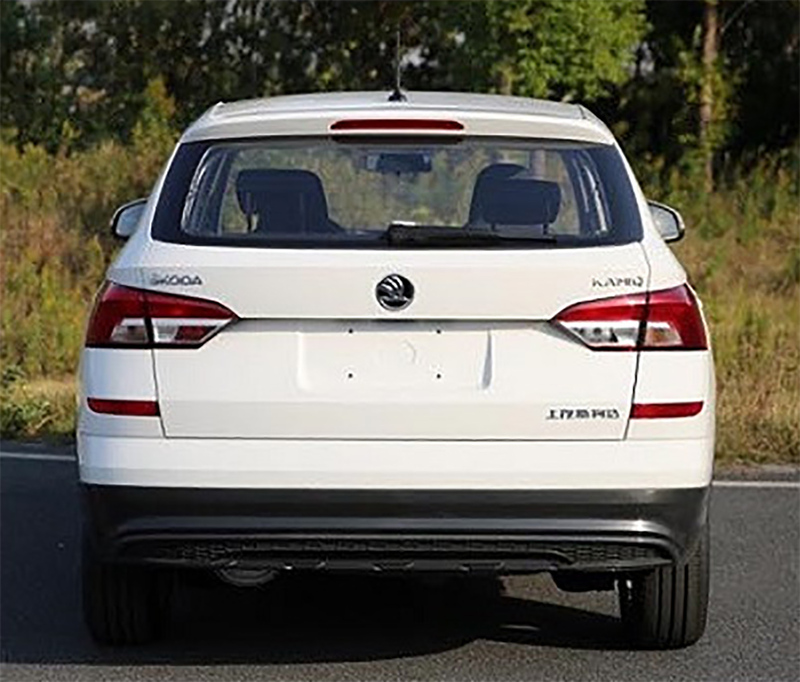 The former spans at 4,432mm (174in) long, 1,841mm (72in) wide, and 1,614mm (64in) tall, with a 2,688mm (106in) wheelbase, whereas the Karoq sold in Europe has 4,382mm (172.5in) from bumper to bumper, is 1,841mm (72in) wide, and 1,603mm (63in) from roof to ground. 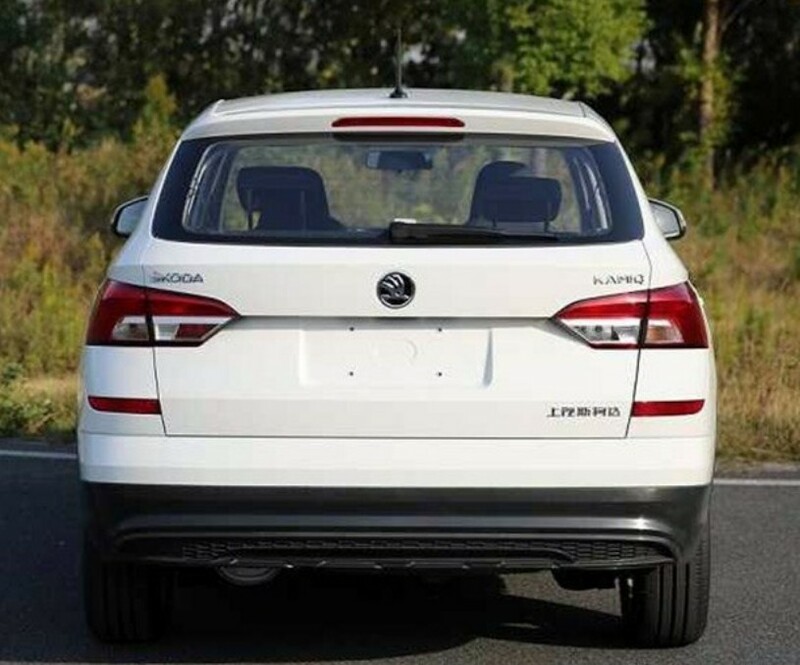 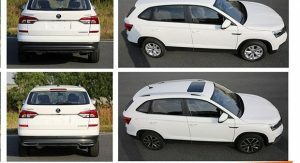 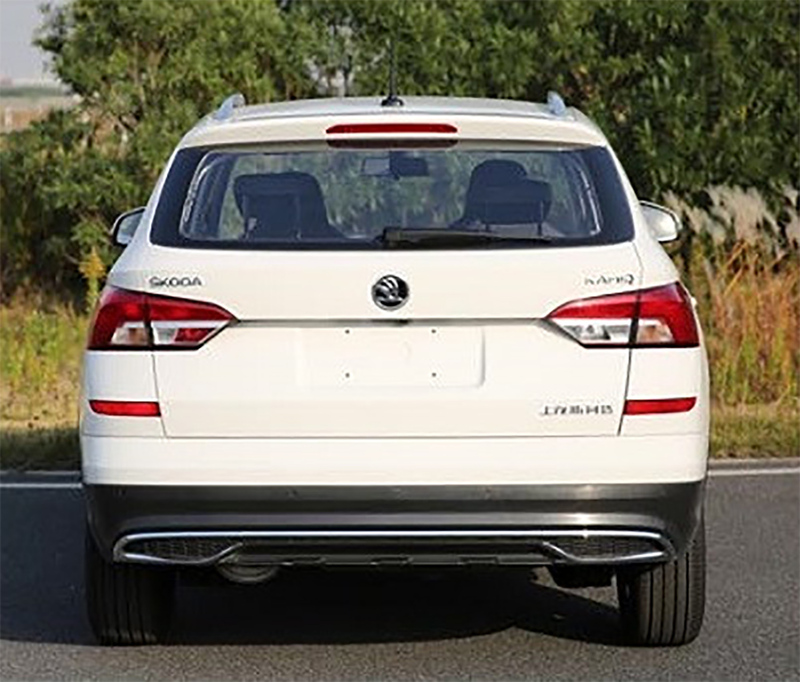 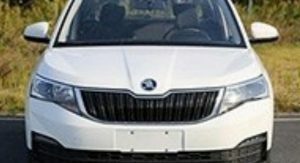 Visually, the new Skoda Kamiq looks pretty much like the Karoq, bar the modified headlights and tail lamps, tweaked bumpers on both ends, and new tailgate. 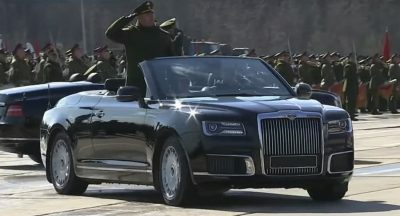 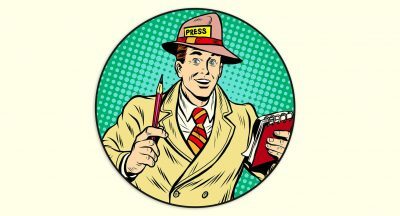 No images of the interior have been released at the time of writing. 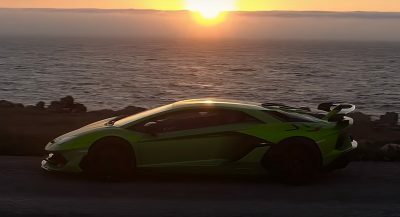 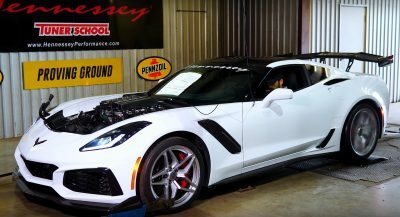 Power is said to come from a 1.5-liter naturally aspirated petrol engine that develops 110 horsepower. 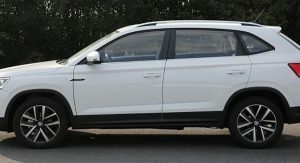 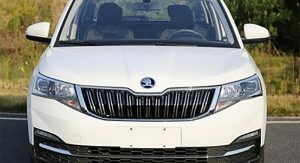 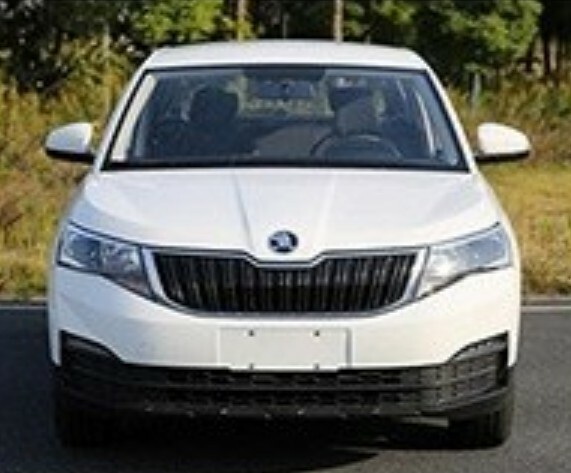 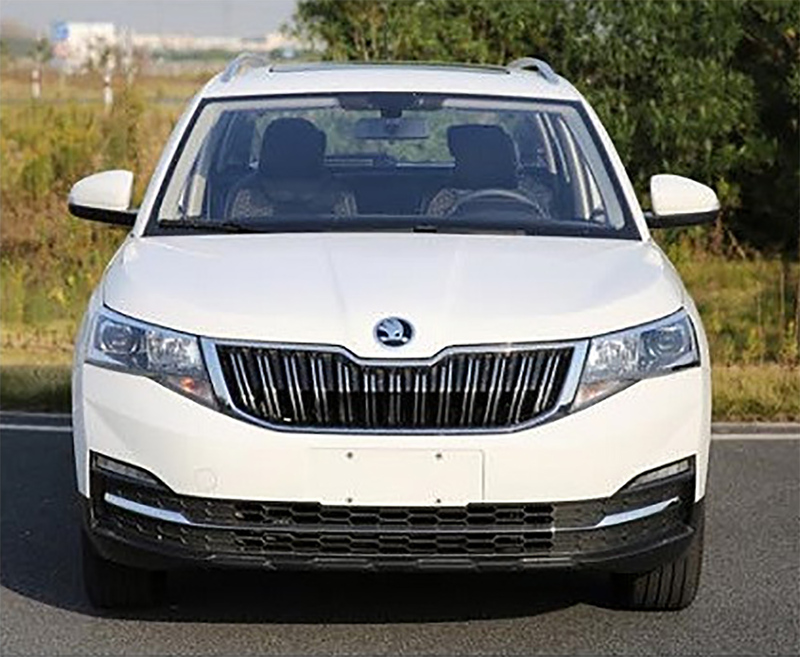 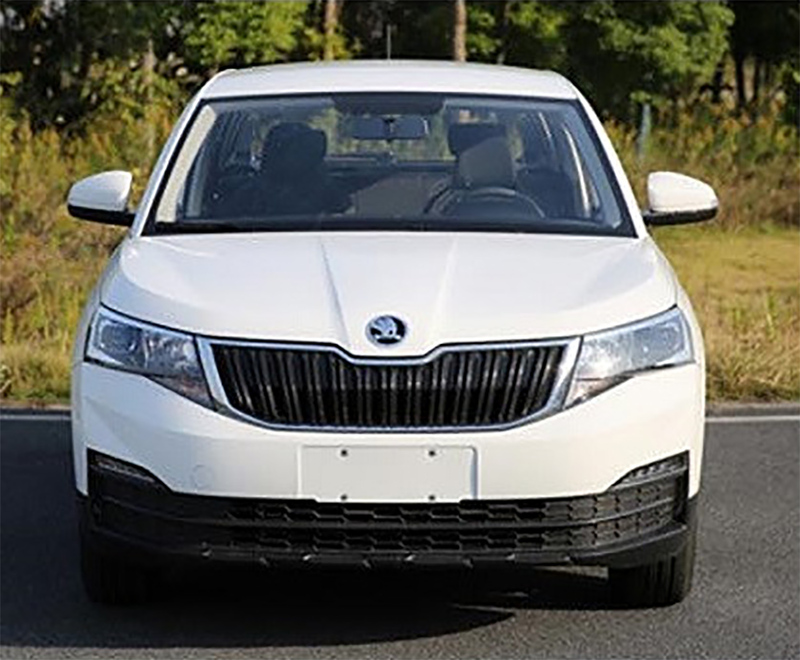 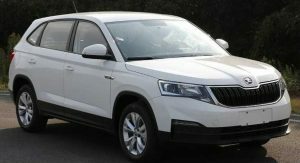 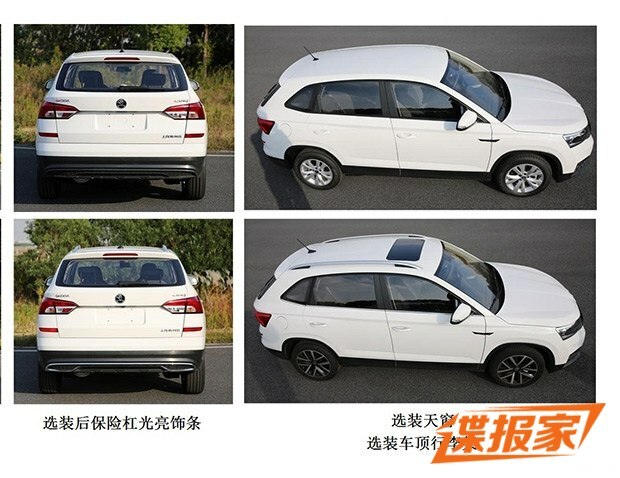 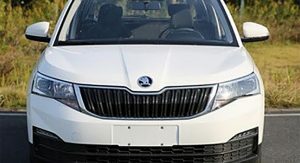 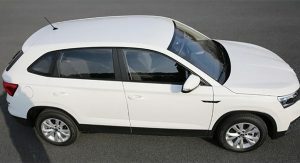 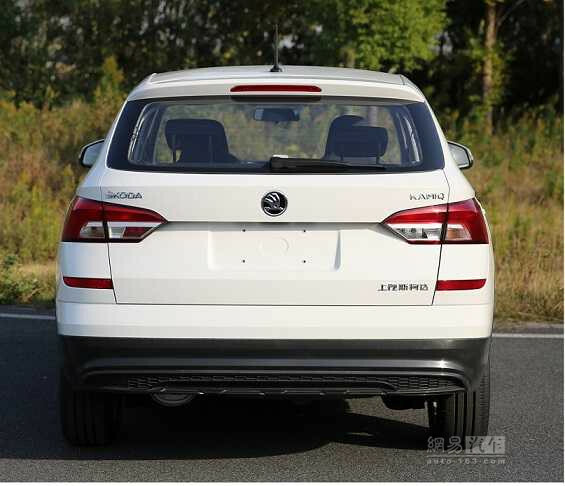 The new Skoda Kamiq will reportedly be assembled locally by the Shanghai Volkswagen joint venture, and it’s expected to go on sale in the People’s Republic in June, with a starting price of approximately 90,000 Yuan, or $13,975 at today’s exchange rates. 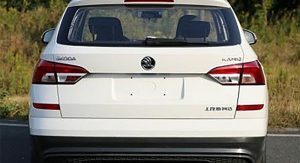 The headlights and the rear looks like the designer was forced to do something, then he drew this and they gave him a pass. 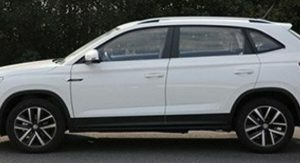 To think this comes form VAG, who bought the talent of ITALdesign years ago, is even more depressing than the design itself…..